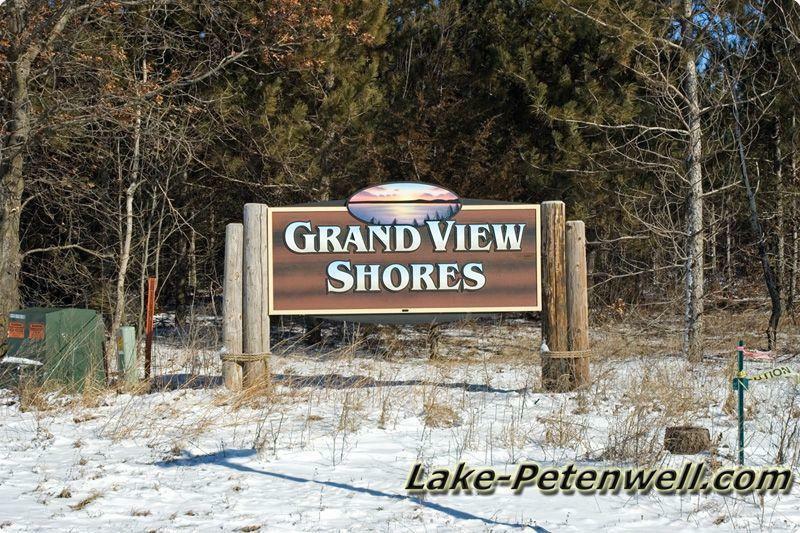 Grand View Shores is located on Lake Petenwell in Juneau County, Armenia Township, Central Wisconsin. 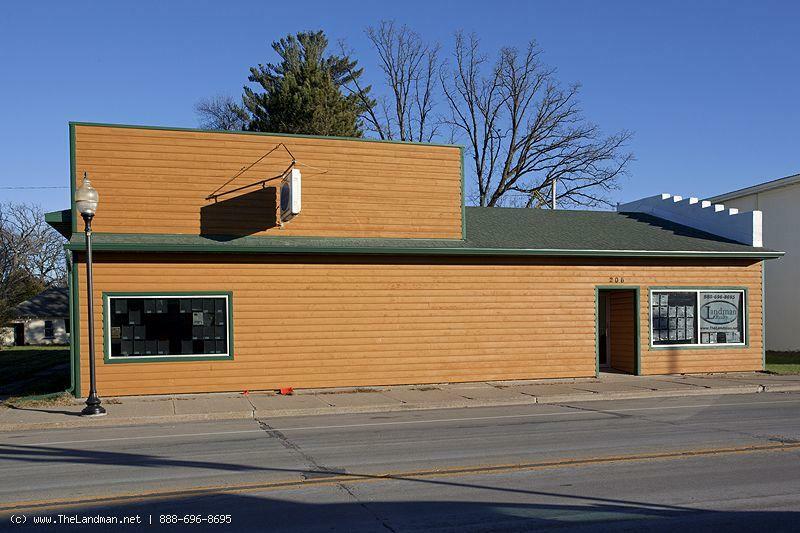 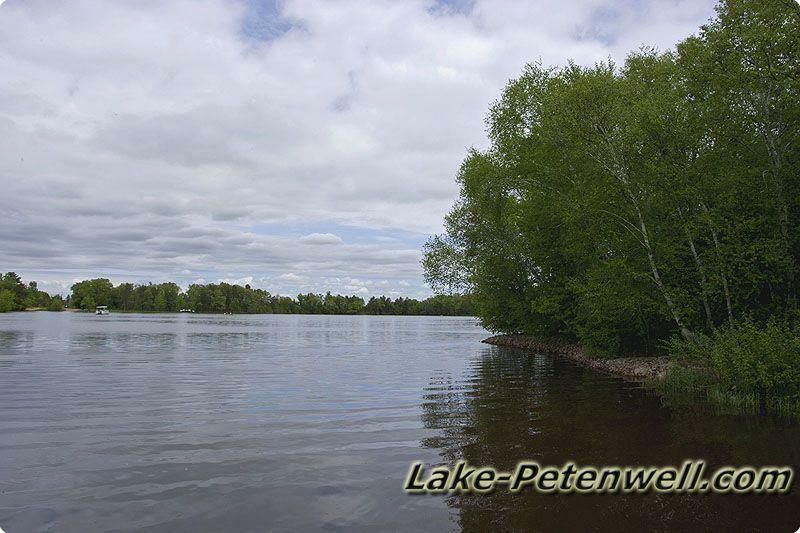 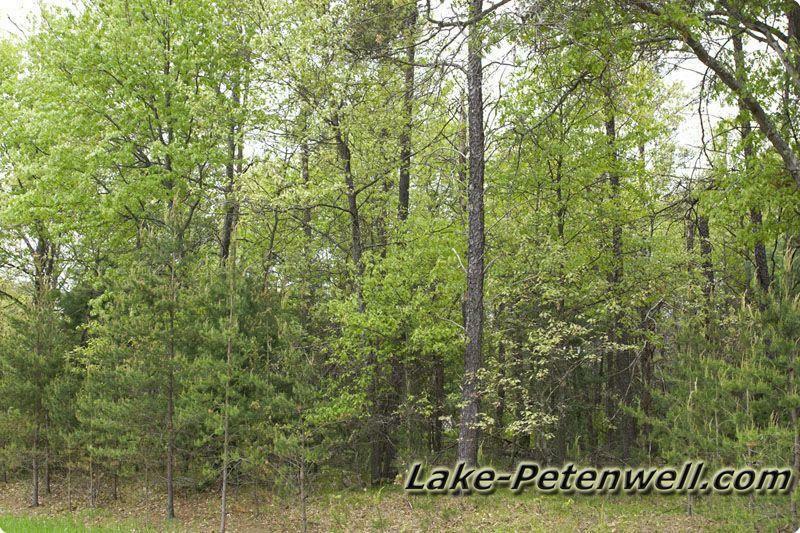 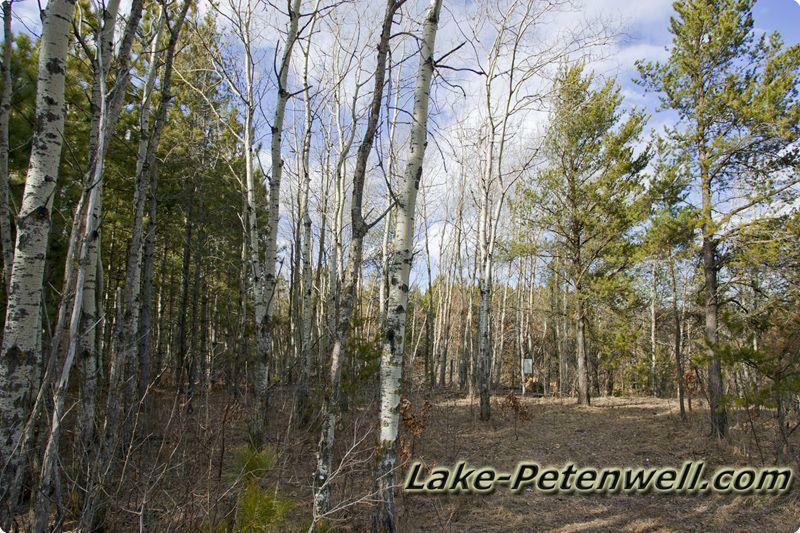 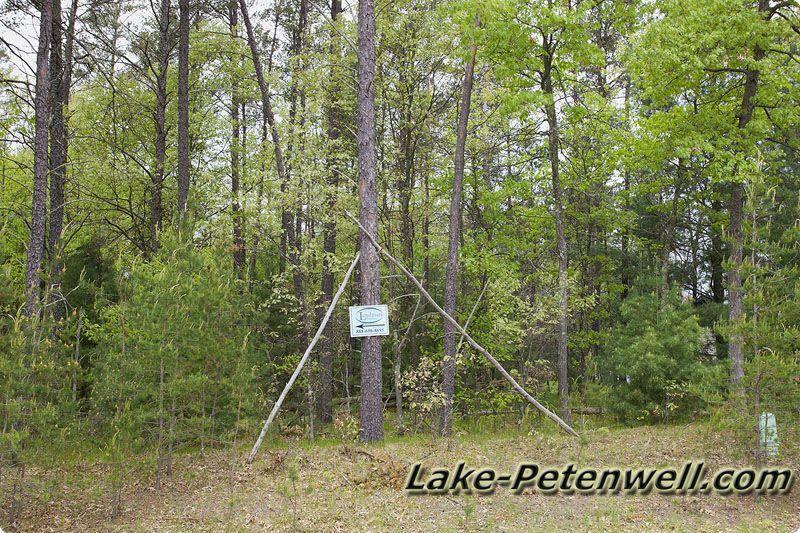 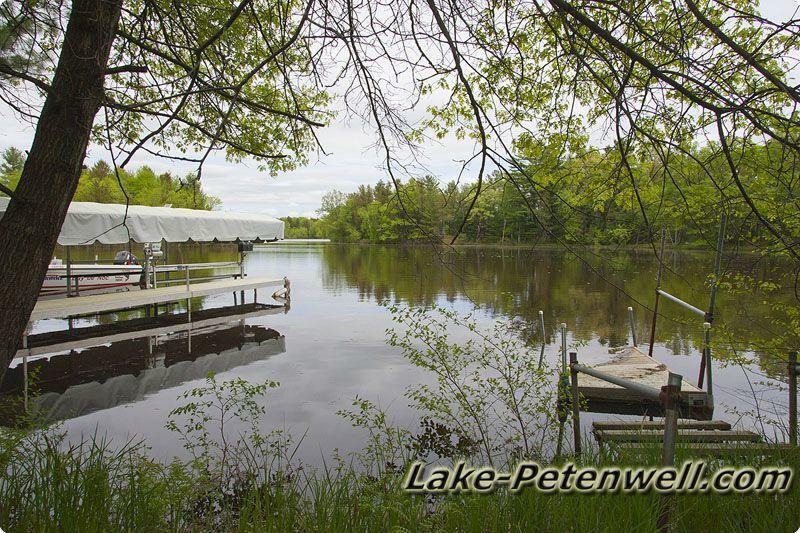 Grand View Shores features waterfront community on the north western part of Petenwell Flowage not to far from Rainbow Casino and just north of Petenwell Wilderness County Park. 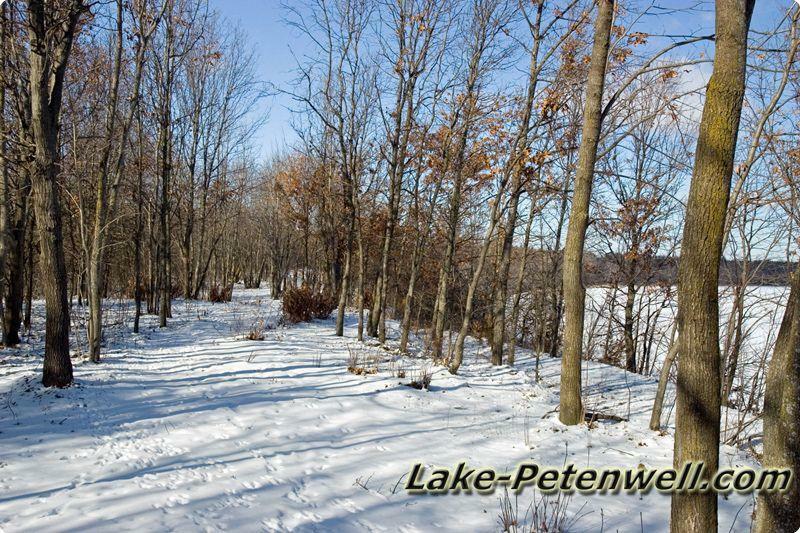 Lake Petenwell & Castle Rock Lake are both part of the Wisconsin River Flowage System. 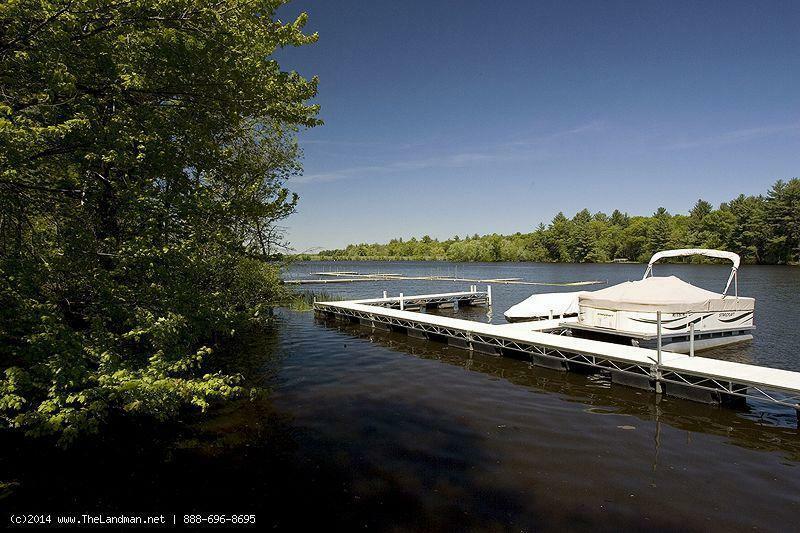 Grandview Shores Homes for Sale and Land for Sale. 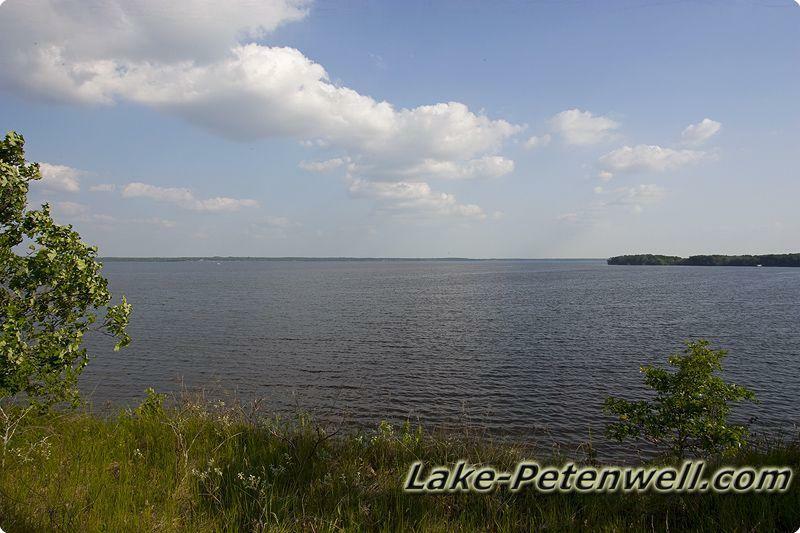 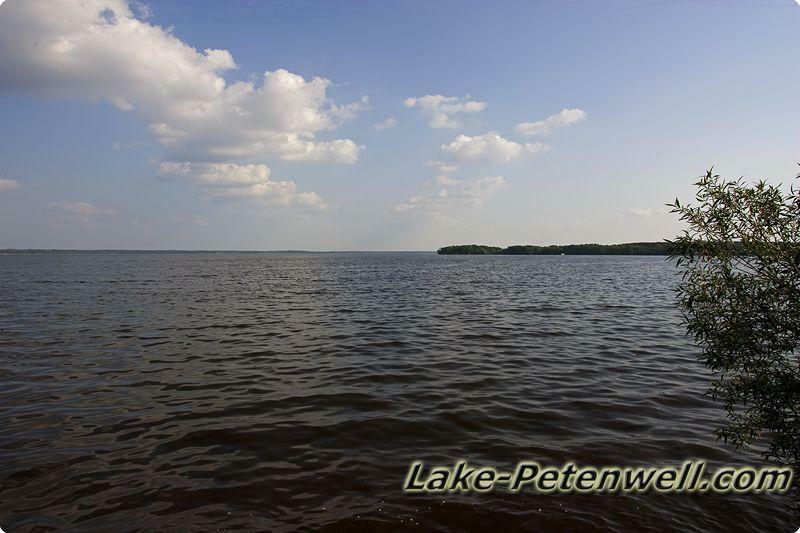 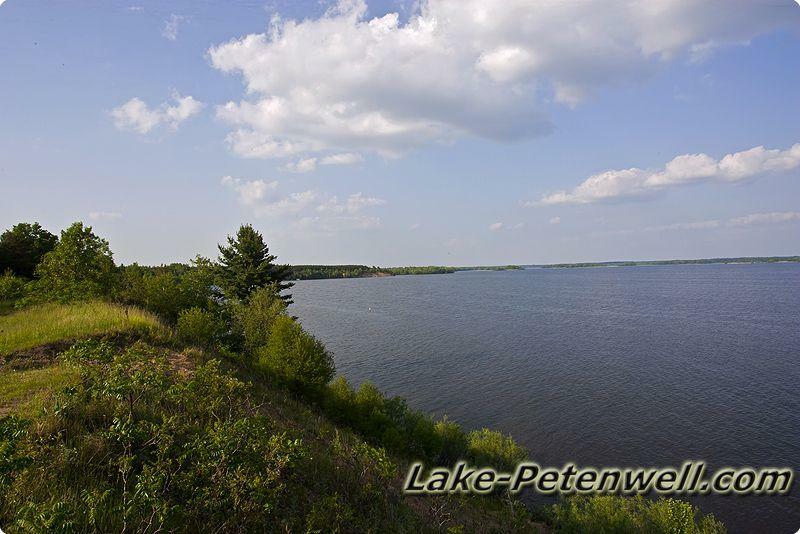 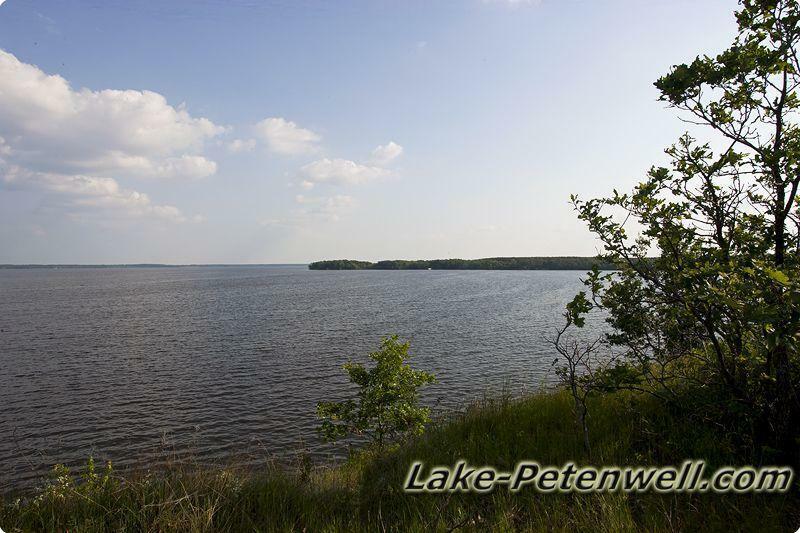 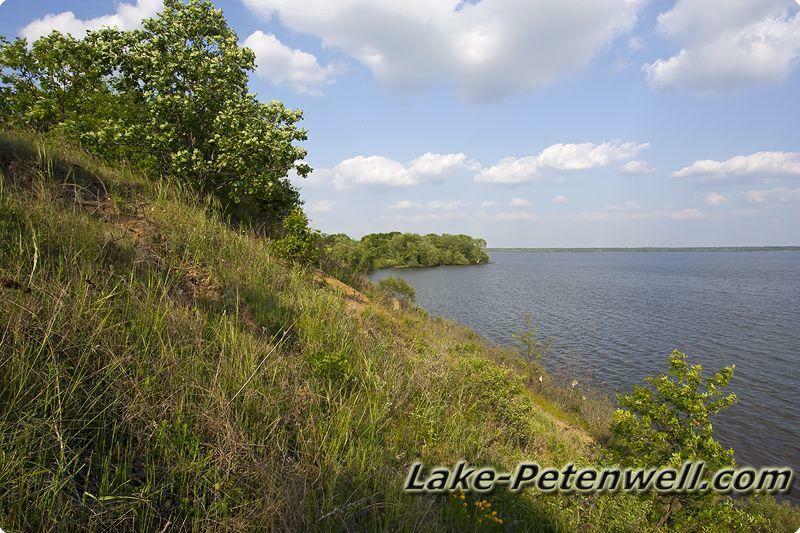 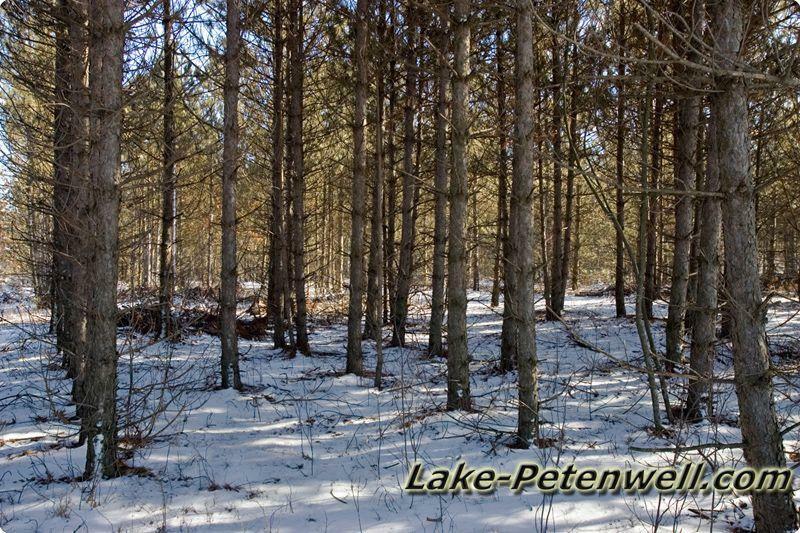 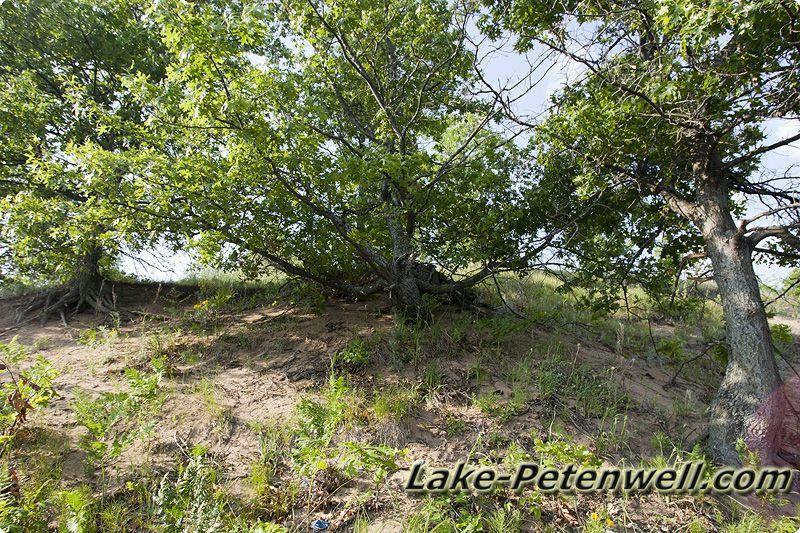 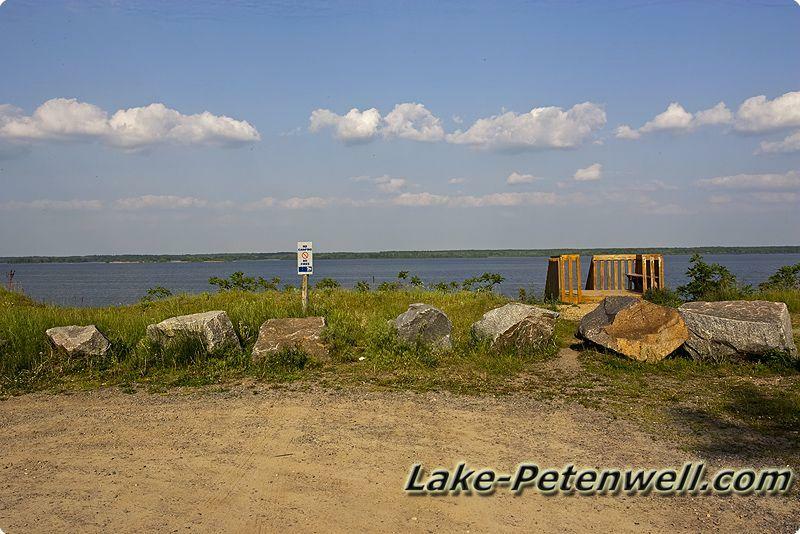 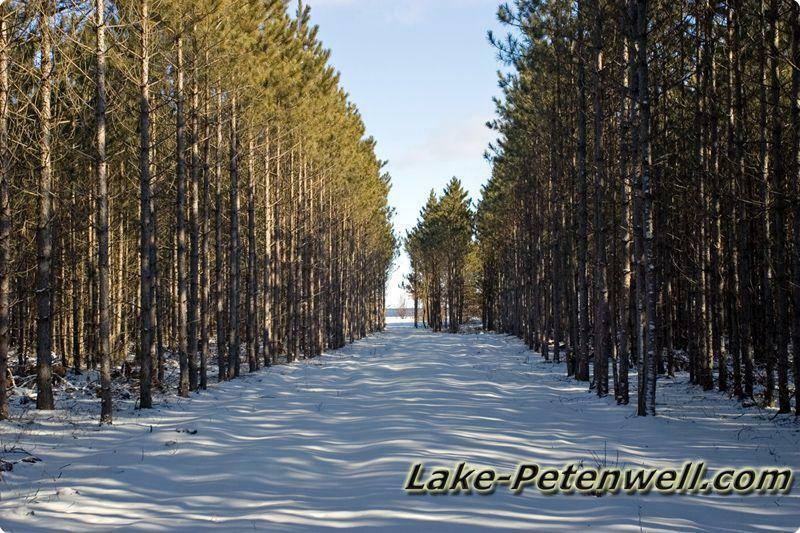 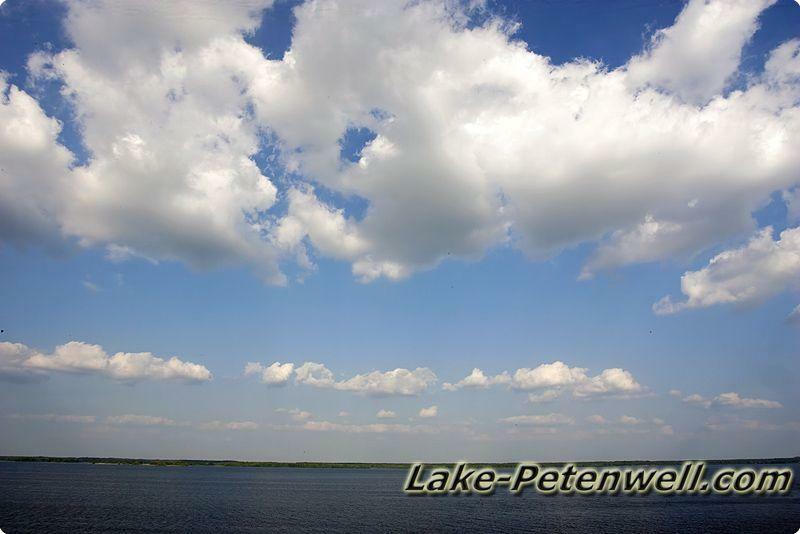 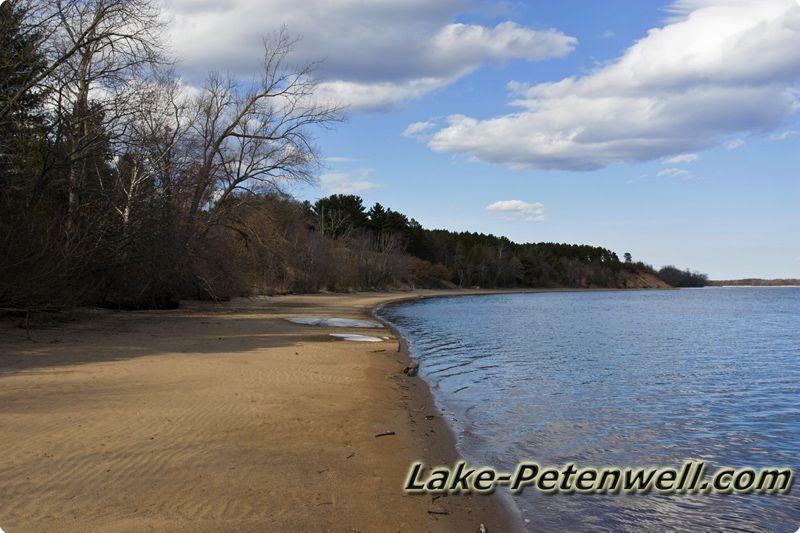 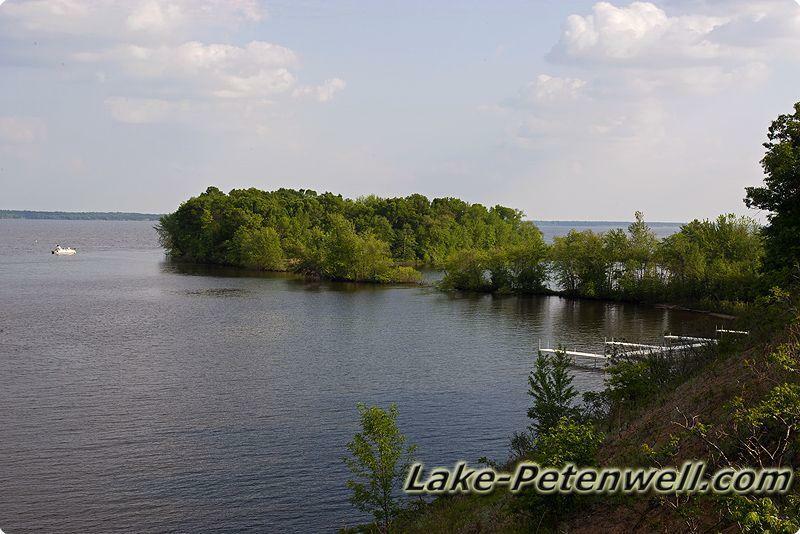 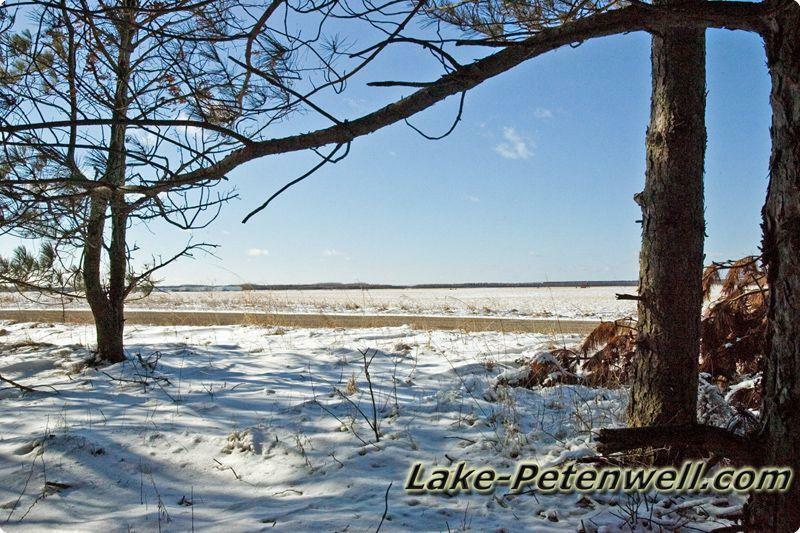 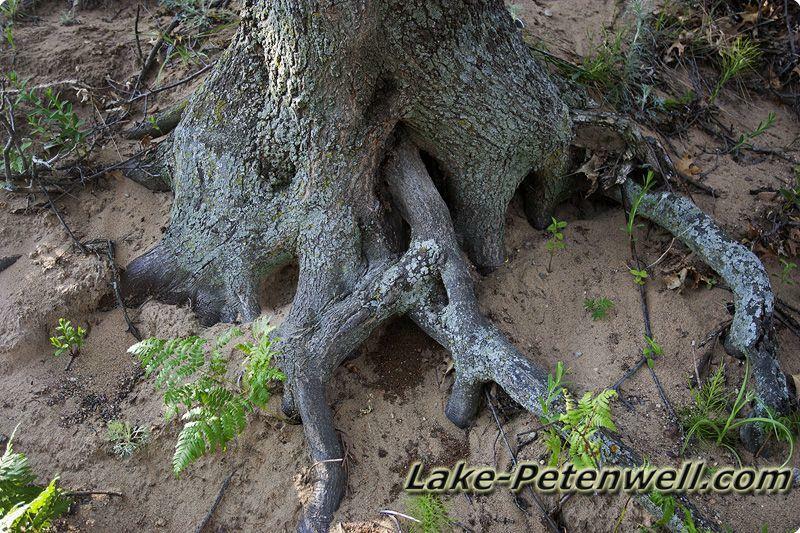 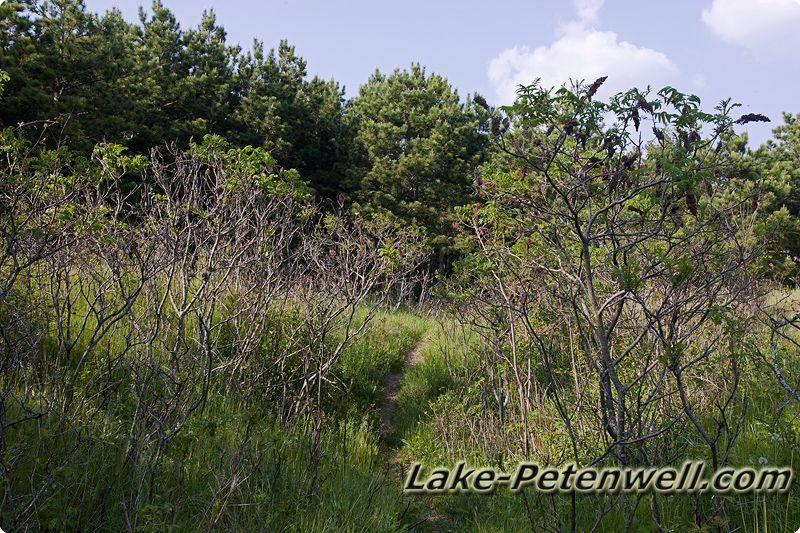 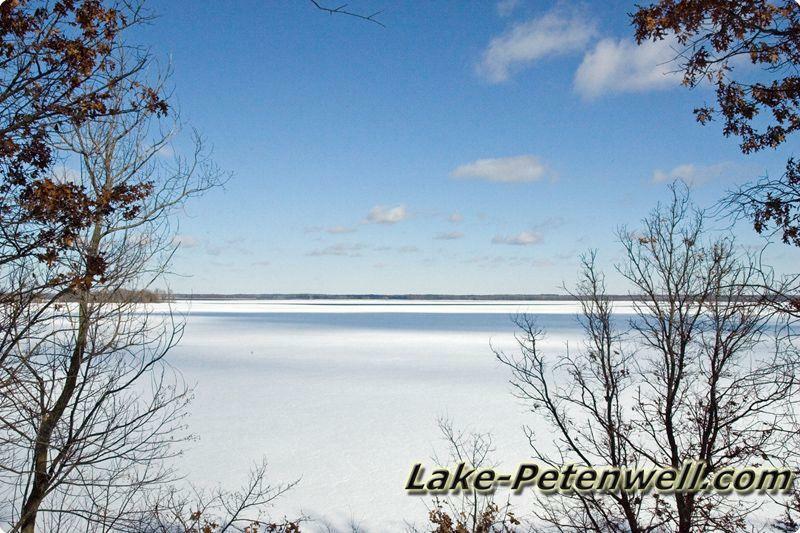 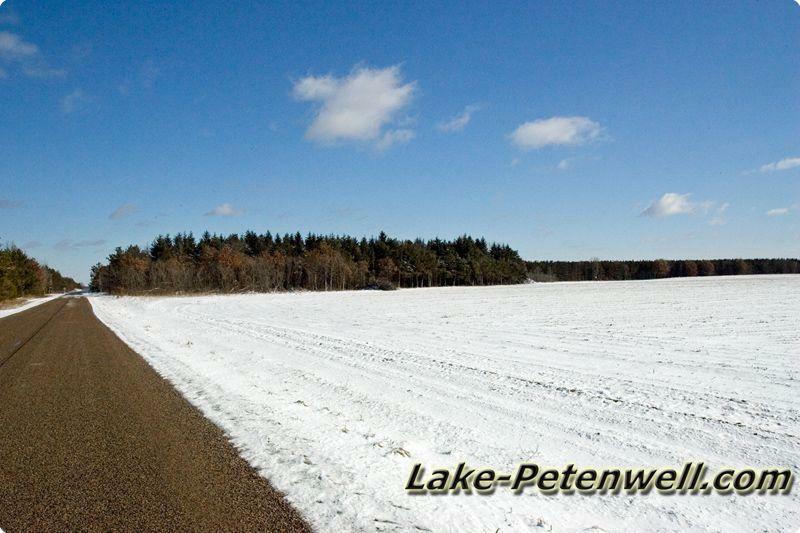 Lake Petenwell is about 23,040 acres making it Wisconsin's 2nd Largest inland lake with Not Determined but the old river bed is about 44 feet deep, several 20 – 25 foot pockets and most of the shoreline is 3 – 5 feet. 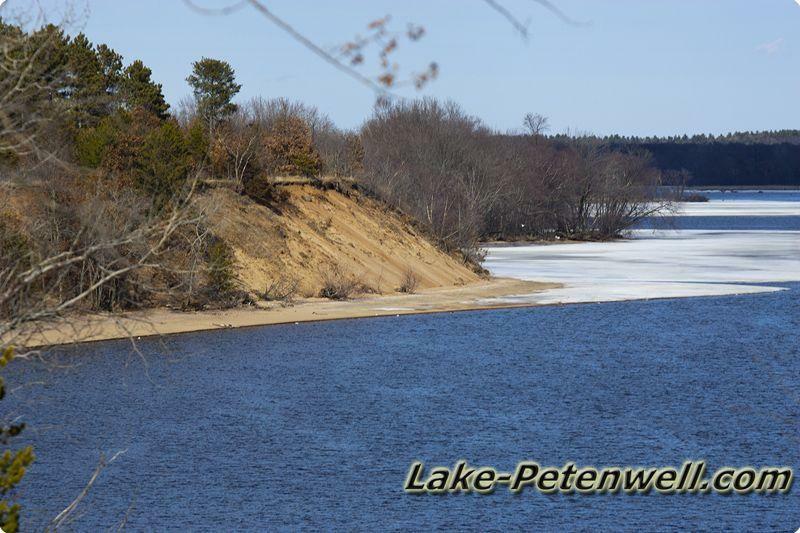 It's a man-made lake fed by Wisconsin River that has a dam on the south end of the lake. 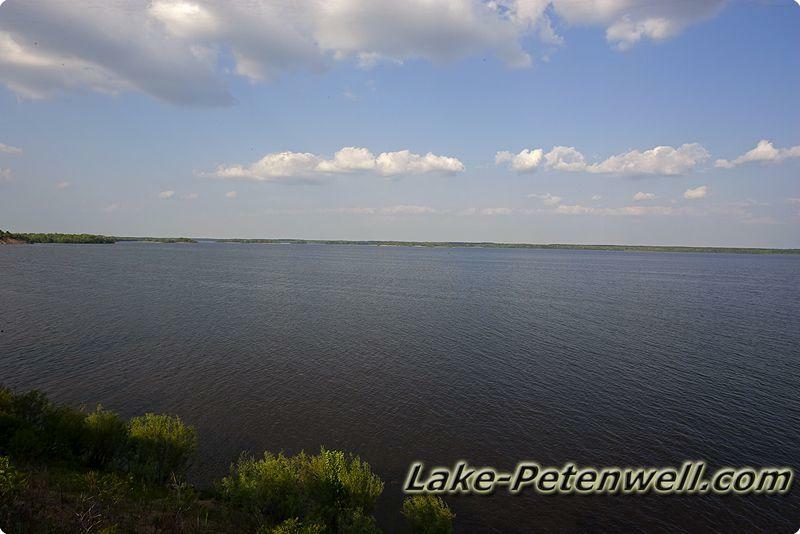 This is a hydrodam creating power for electricity for the surrounding area. 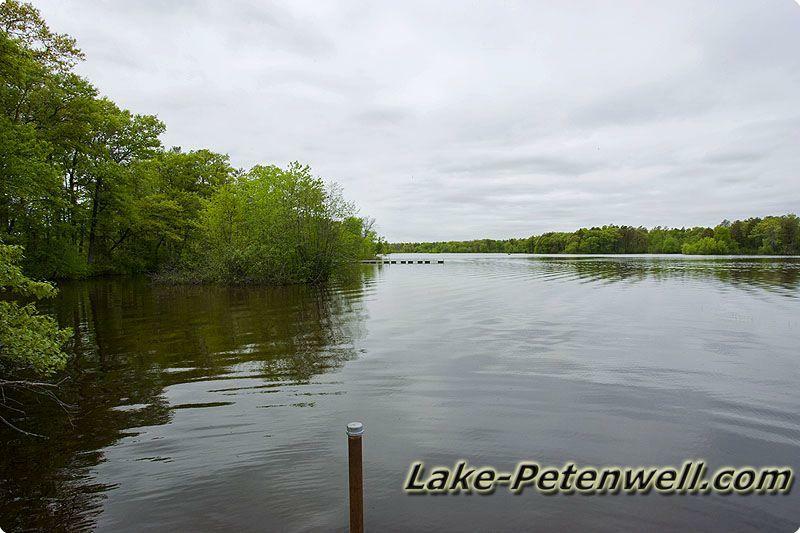 Lake Petenwell is filled with Walleye, Panfish, Bass, Northern Pike and more for fishing.. . Also Checkout - Wisconsin Land for Sale! 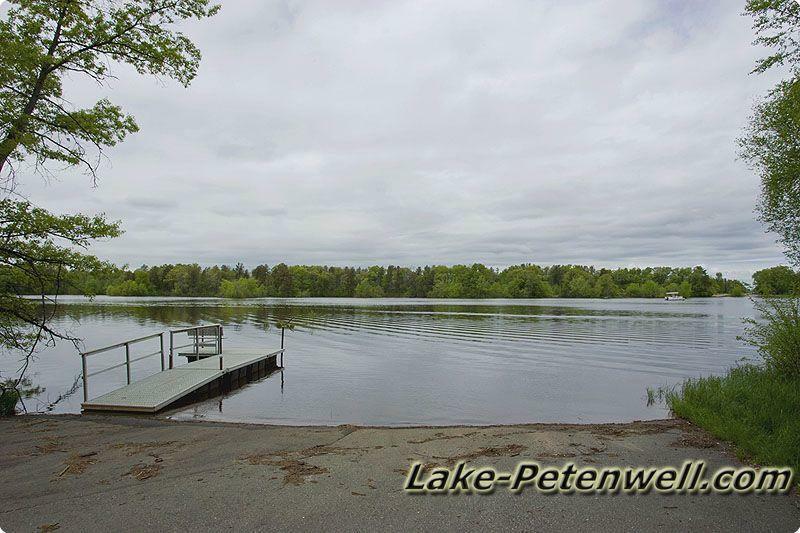 Number of Dock Spaces = "...limited to not more than eleven (11) piers to accommodate eighty-four (84) boat slips and eight (8) wood stairways necessary to access the eleven (11) piers..."
2 Out Lots and 100' Public Access to Lake Petenwell. 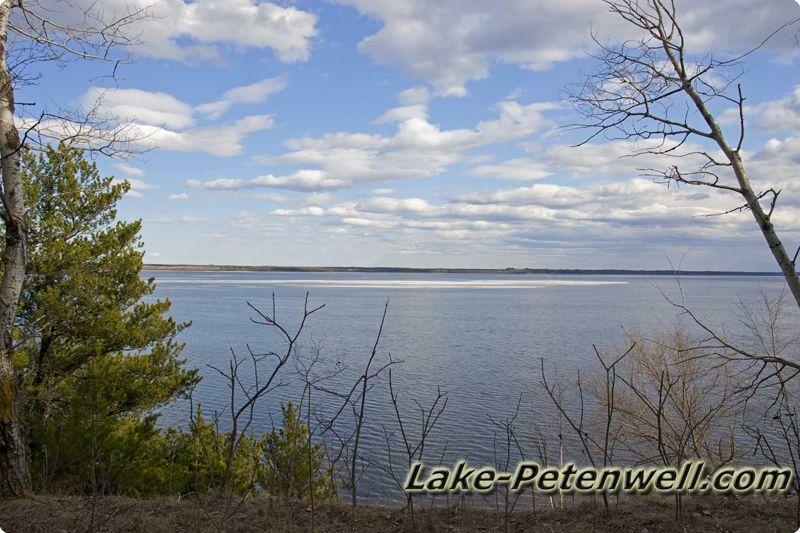 Map of Grand View Shores on Lake Petenwell, WI. 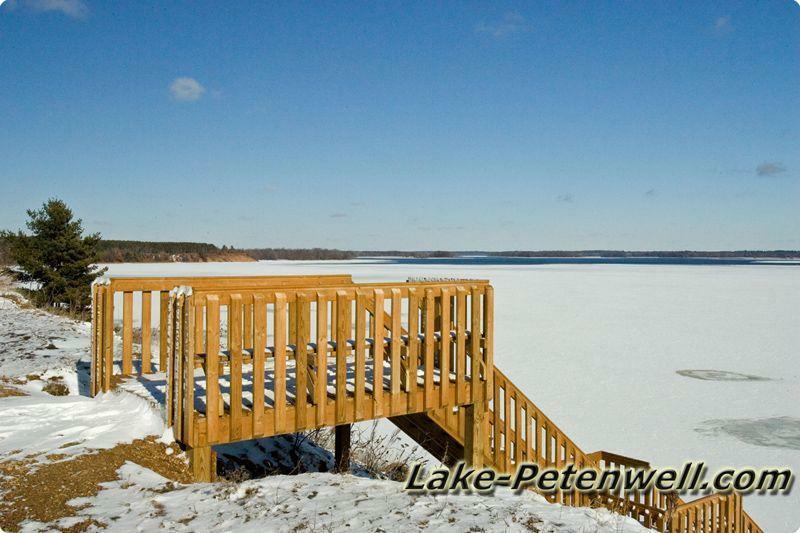 Grand View Shores is located on Lake Petenwell in Juneau County, Armenia Township, Central Wisconsin. 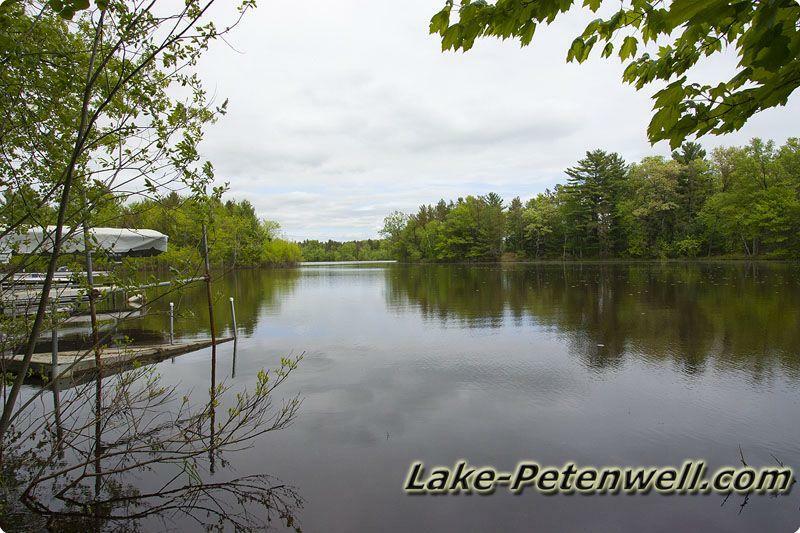 Grand View Shores features waterfront community on the north western part of Petenwell Flowage not to far from Rainbow Casino and just north of Petenwell Wilderness County Park. 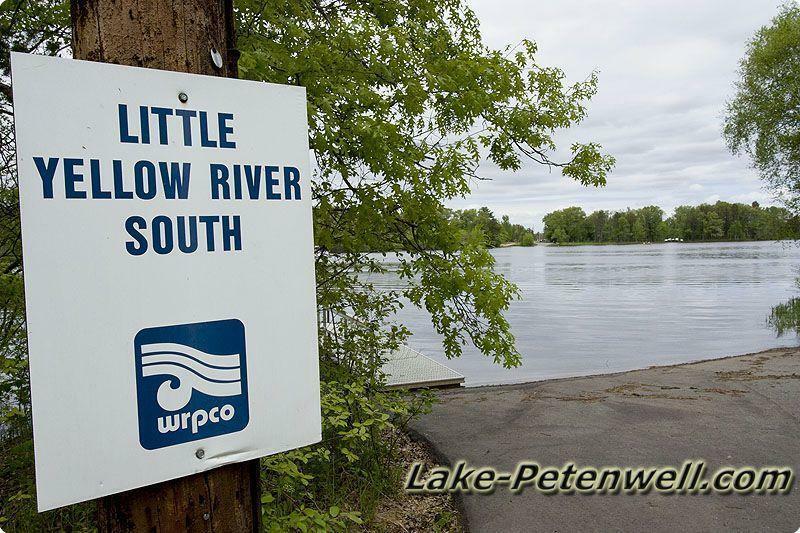 Lake Petenwell & Castle Rock Lake are both part of the Wisconsin River Flowage System. 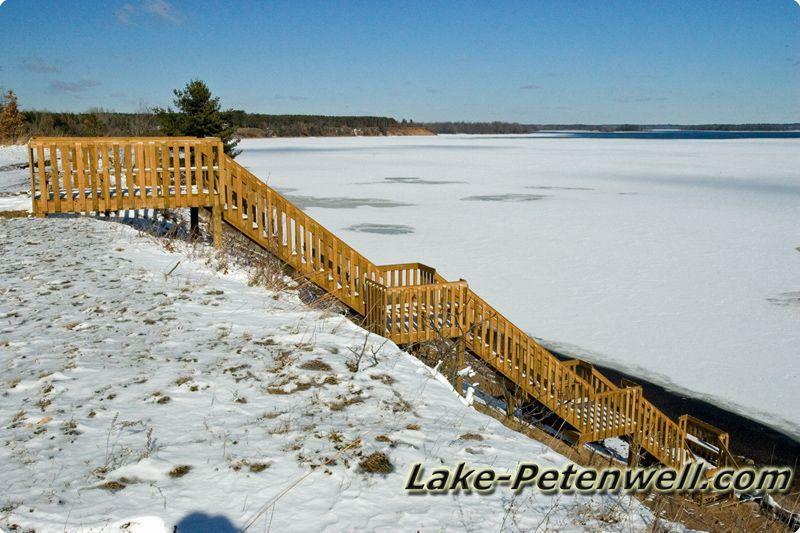 Number of Dock Spaces = "...limited to not more than eleven (11) piers toaccommodate eighty-four (84) boat slips and eight (8) wood stairways necessary to access the eleven (11) piers..."